Control the rhythm of your light colours with Sengled Solo Color Plus and turn your home to a dancefloor. Sengled Element Plus lights up your smart home, whether you are at home or away. Connect the bulb to your home Wi-Fi network without additional Hub/Gateway. You can manage your lights, brightness or set up light-schedules anytime, anywhere. 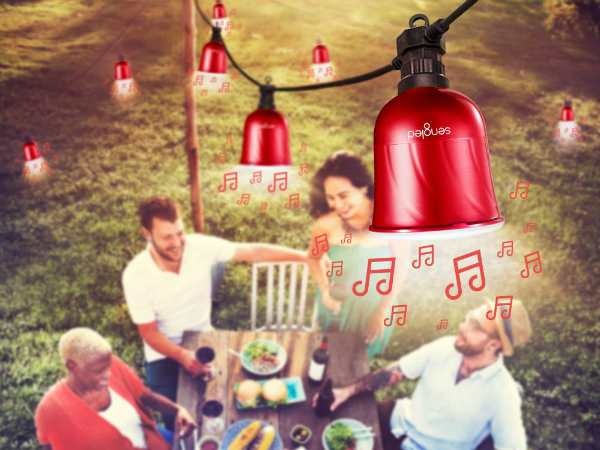 Like Our Sengled Facebook Page Now! 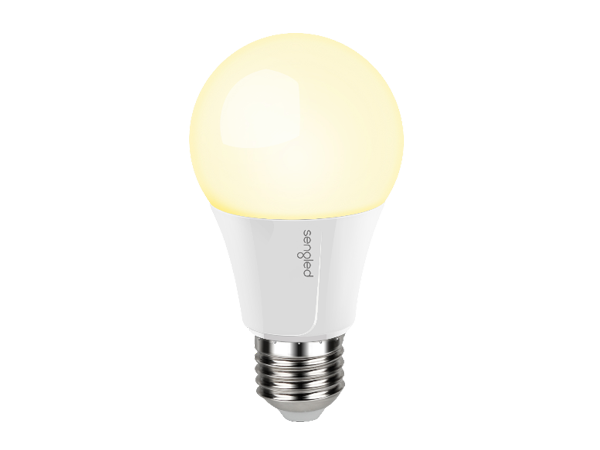 Sengled GmbH is an international manufacturer of innovative and smart lighting products. We have more than 20 years’ experience in the lighting industry. With developers and designers in Germany, the USA and China and over 200 patents, we are different to other traditional lighting product manufacturers. We aim to impress and inspire people with our products. 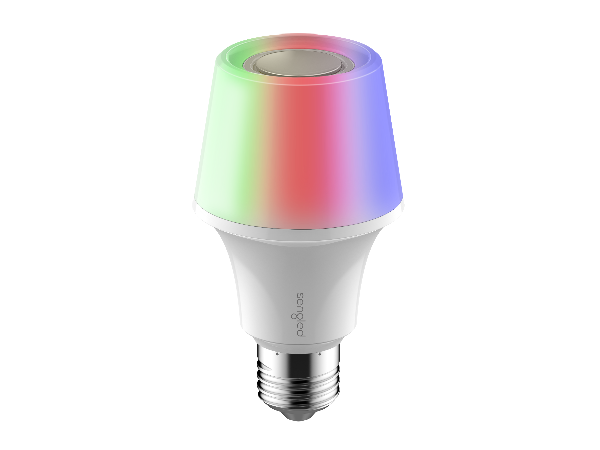 Turn your living room into a nightclub: Sengled Solo Color Plus combines Light and color with a built-in Bluetooth speaker. Adapt light and sound to your mood or home decor with 16 Million colors and 5 preset patterns. Stream music from your smartphone or via voice control with Amazon's Alexa.